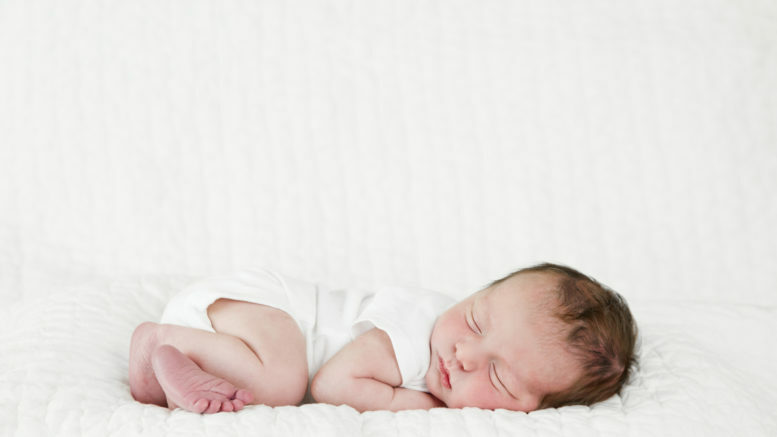 Healthy Baby Sleep Tips For Ample Bed Time - I Am Proud Of My Kids! Just like a grown up, a baby will hardly fall asleep if the mood is not set. Swaddling him/her in a soft blanket will make him feel secure, comfortable, warm, and help keep him calm. Ensure that the baby’s crib is something you can feel comfortable in. Ever wondered why nearly 60% of toddlers hate their own beds? Some of us just assume that it is comfortable enough while it’s not. Wrapping him up nicely will also reduce the chances of covering his nose with blankets. Most adults like it when they sleep with their stereo on. A mild sound helps ease the brain to sleep. Babies are already familiar with sounds because they can hear even when they are in their mother’s womb. Sleep sound baby machines are available. It may take some time for your baby to connect the tunes with bedtime. But after the sharp minds learn to associate the tunes with sleep, you are in for a whole night’s sleep. Some children will prefer a bath, dim light, a bedtime story or a song to make them fall asleep. You must experiment with all these to identify which one your kid likes. Extremely warm rooms can be really uncomfortable for toddlers. Be the first to comment on "Healthy Baby Sleep Tips For Ample Bed Time"